Contents: Working Ham Radio Conversation. 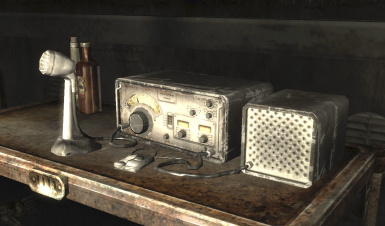 Have you ever wondered why the ham radios in the game don't work? I have. This mod adds chatter to all of the ham radios. There are 20 different recordings of actual ham radio conversation. Either use FOMM or drop it into the main Fallout folder.